Both Eurotop and pillowtop mattresses have an extra layer of foam for added comfort. The difference is mainly aesthetic: while the pillowtop is sewn onto the top of the mattress, the eurotop is built into the mattress itself. Both kinds offer orthopedic support, and so are good choices for children or elderly individuals with orthopedic problems. An extra layer of padding is attached directly on top of the mattress, with no gap between them. 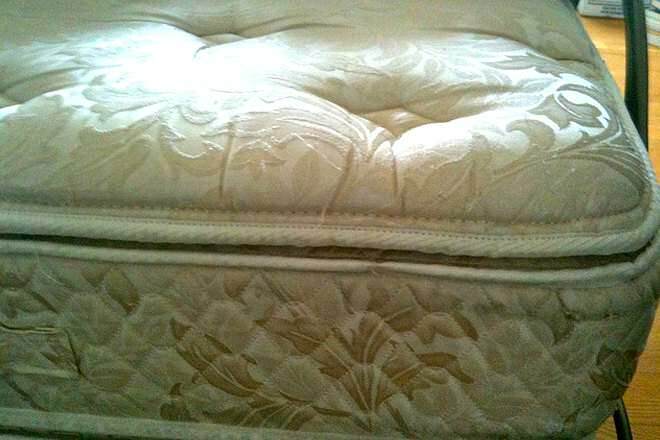 An extra layer of padding is sewn on top of the mattress, with a gap between the two. The eurotop mattress is a new mattress design, where an extra layer of padding is attached directly to the top of the mattress. The pillowtop mattress features a layer of padding that is sewn onto the top of the mattress, with a gap between the two. The eurotop mattress offers a slightly larger surface to sleep on than the pillowtop mattress. It is usually the same thickness as a traditional firm mattress. 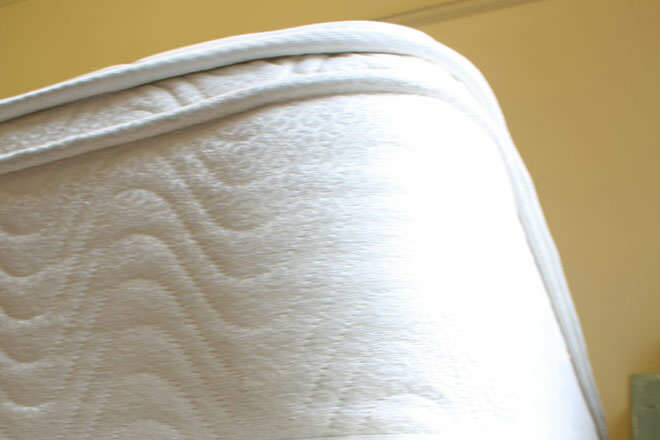 Although the two types have the same amount of padding, the pillowtop mattress may appear higher and thicker due to the gap between mattress and padding. As a result, it may require larger bed sheets. 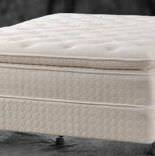 The eurotop mattress is the more durable of the two and retains it shape over a longer period of time. The pillowtop mattress tends to flatten out over a long period of time, and the edges of the mattress may pull inwards. Prices vary by brand and accessories, the current prices for a few of these products can be found on Amazon.com. A good place to start is the list of best-selling mattresses on Amazon. I have read so many articles or reviews about the blogger lovers but this paragraph is genuinely a pleasant article, keep it up.